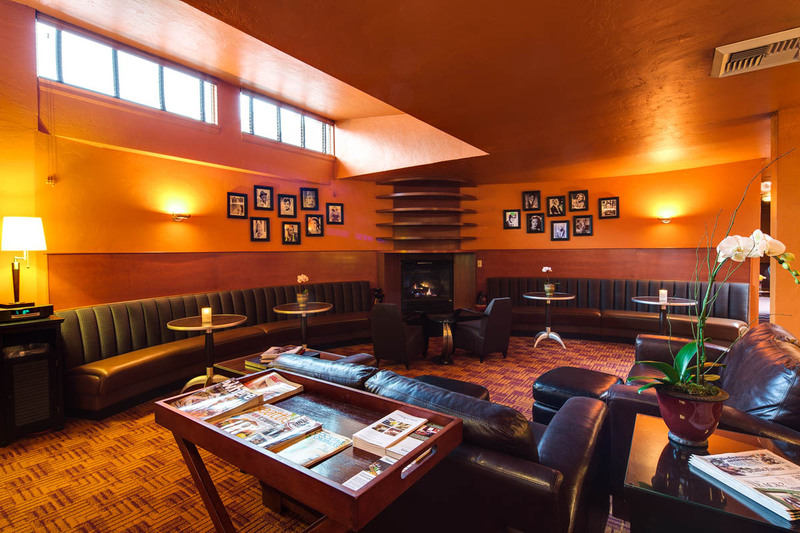 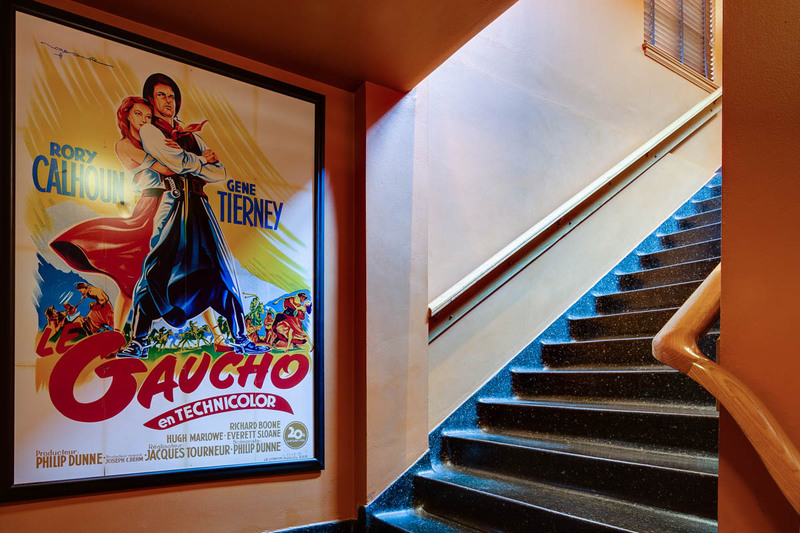 I was recently asked to photograph the interior of the Inn at El Gaucho. 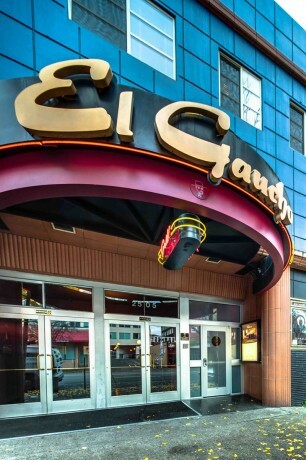 I have photographed some of the menu items at El Gaucho before and they asked me back to capture images of their beautiful hotel! 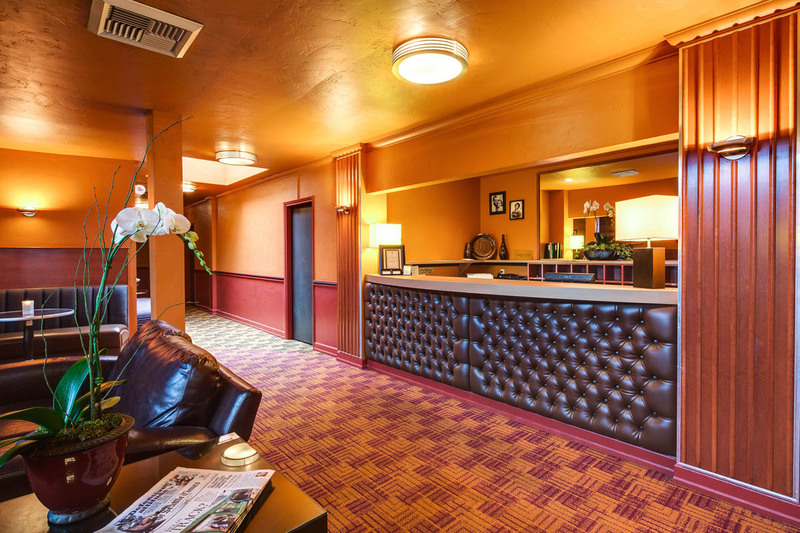 The Inn is located in Seattle’s ultra-hip Belltown district and is minutes away from Pike Place Market and the Space Needle.